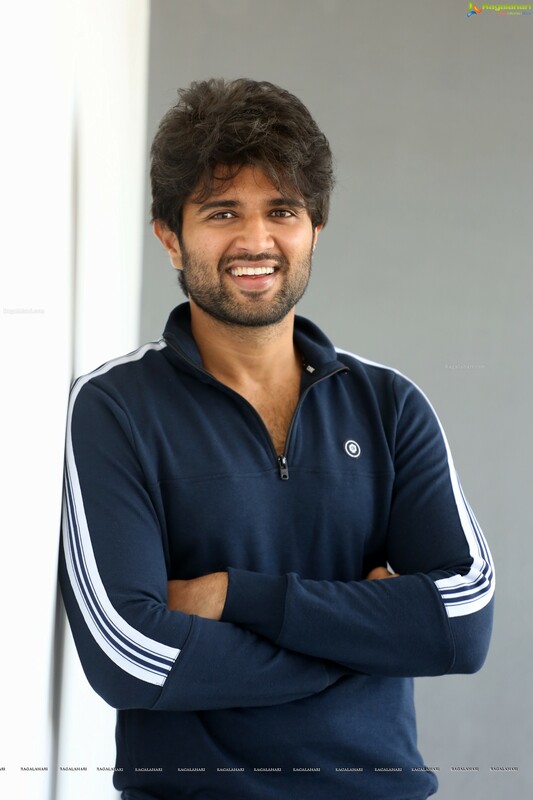 Vijay Deverakonda had a good 2018. And his luck is continuing even in 2019. The actor is at the 29th position in the Forbes ‘India’s Forbes 30 Under 30’. Last year he was in the 72nd position in the Forbes India’s Top 100 highest earning celebrities. Vijay has reached this spot in the entertainment and music category. This year he has started working in two films so far. One is Dear Comrade and the other is a romantic entertainer in the direction of Kranthi Madhav.